Bamike Olawunmi aka Bam Bam, 28 says her secret is her favourite book and while in the house, she will miss her brother and best friend. She is bringing drama, entertainment and charm to the House. If she were a world leader, she would change peoples’ perceptions about themselves. 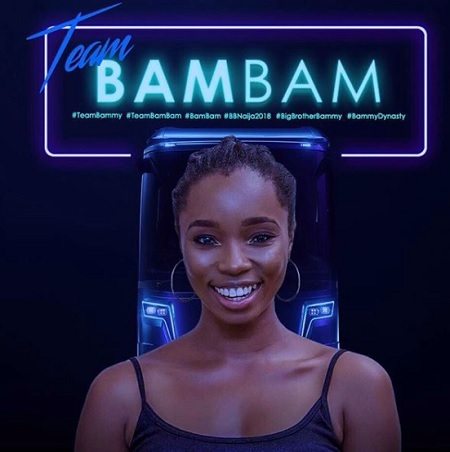 Bam Bam is an actress, voice over artist and event host among others.